If our standard off-the-shelf wooden gates are not going to fit your opening, we have several ranges that are available made to measure. 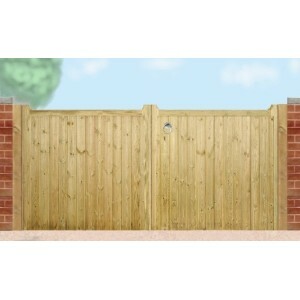 If you have the size of your gap and you know the height of gate that you want, getting a made to measure quote is easy. Simple choose a design that you like, select they type of gate, whether it is a single gate, tall single gate or double gates, then enter the gate width and height measurements for an instant quote. Prices include VAT and delivery is free to most parts of the UK, so as well as being hand made by UK craftsmen, they are also excellent value for money. If you need any help with ordering a made to measure gate, please call us on 01543 889900 and we will be happy to guide you through the process. 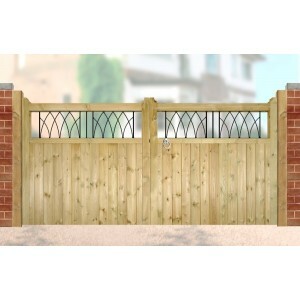 The Carlton Arch Top Single Gate is available in a range of off-the-shelf sizes. If however you req.. 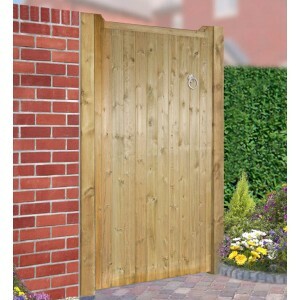 The Carlton Flat Top Single Gate is available in a range of off-the-shelf sizes. If however you requ.. The Carlton Tall Double Gates are available in a range of off-the-shelf sizes. If however you requir.. 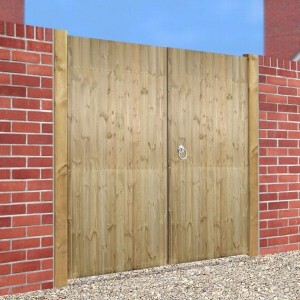 The Drayton Arch Top Double Gates are available in a range of off-the-shelf sizes. If however you re.. 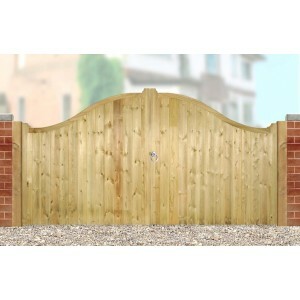 The Drayton Arch Top Estate Gates are available in a range of off-the-shelf sizes. If however you re.. 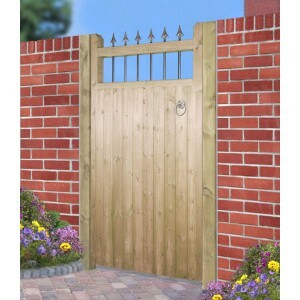 The Drayton Flat Top Double Gates are available in a range of off-the-shelf sizes. If however you re.. 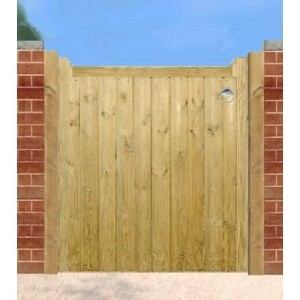 The Drayton Flat Top Estate Gates are available in a range of off-the-shelf sizes. If however you re.. 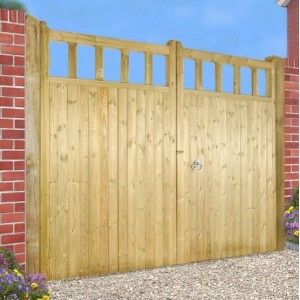 The Drayton Single Gate is available in a range of off-the-shelf sizes. If however you require a bes.. 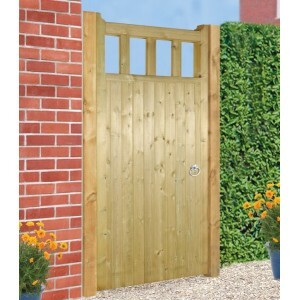 The Drayton Tall Single Gate is available in a range of off-the-shelf sizes. If however you require .. 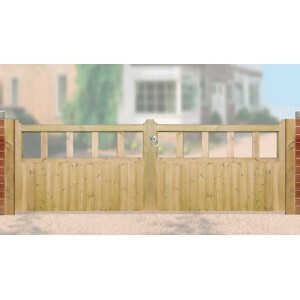 The Evington 5 Bar Field Gate is available in a range of off-the-shelf sizes. If however you require.. The Hampton Double Gates are available in a range of off-the-shelf sizes. If however you require a b.. The Hampton Estate Gates are available in a range of off-the-shelf sizes. If however you require a b.. The Hampton Single Gate is available in a range of off-the-shelf sizes. If however you require a bes.. 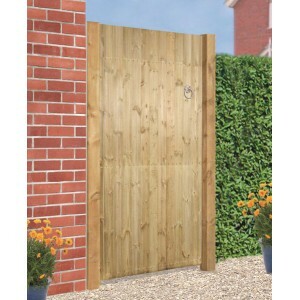 The Hampton Tall Single Gate is available in a range of off-the-shelf sizes. If however you require .. 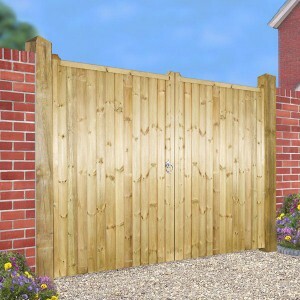 The Kensington Double Gates are available in a range of off-the-shelf sizes. If however you require .. 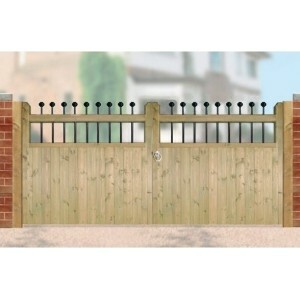 The Kensington Estate Gates are available in a range of off-the-shelf sizes. If however you require .. 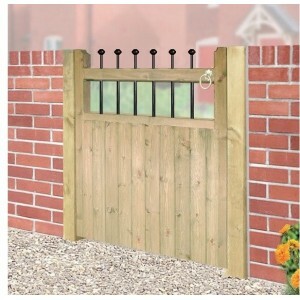 The Kensington Single Gate is available in a range of off-the-shelf sizes. If however you require a .. 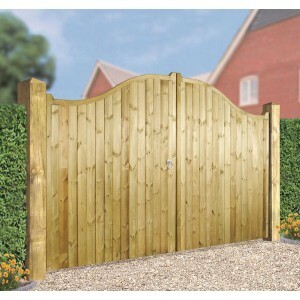 The Kensington Tall Single Gate is available in a range of off-the-shelf sizes. If however you requi.. 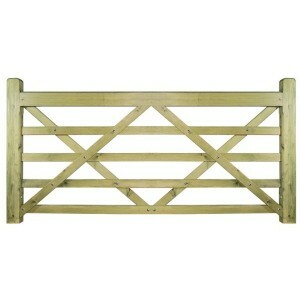 The Quorn Double Gates are available in a range of off-the-shelf sizes. If however you require a bes.. 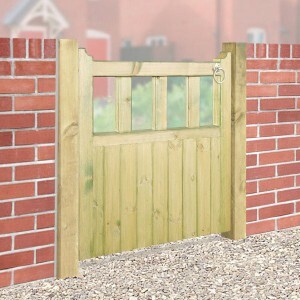 The Quorn Estate Gates are available in a range of off-the-shelf sizes. If however you require a bes.. 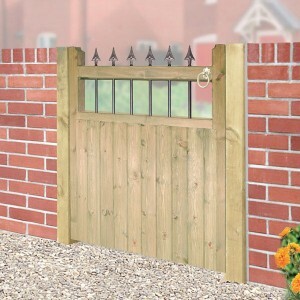 The Quorn Single Gate is available in a range of off-the-shelf sizes. If however you require a bespo.. 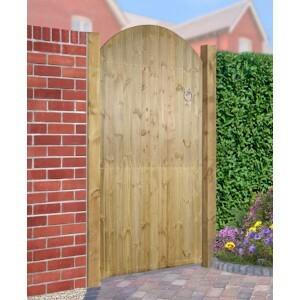 The Quorn Tall Single Gate is available in a range of off-the-shelf sizes. If however you require a .. 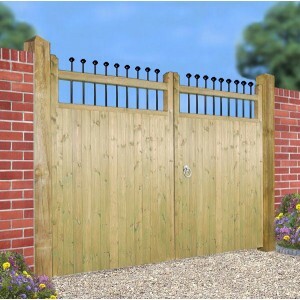 The Windsor Double Gates are available in a range of off-the-shelf sizes. If however you require a b.. 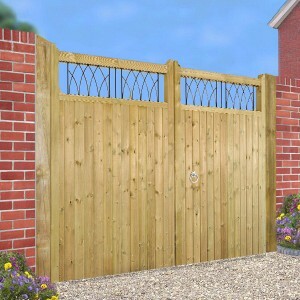 The Windsor Estate Gates are available in a range of off-the-shelf sizes. If however you require a b..